Kaynak: GTA V icon by andonovmarko. Grand Theft Auto V is an action-adventure game first released in September 2013. It was released for Windows computers in April 2015. 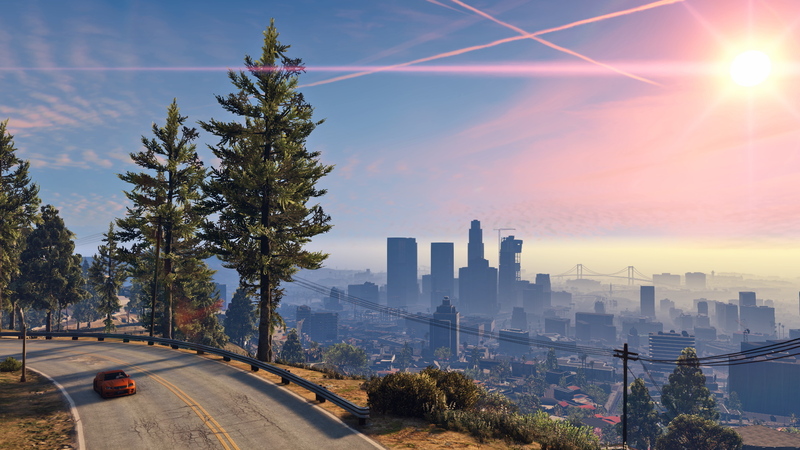 The game has a open world design that allows player to freely explore the fictional city of Los Santos, which is based on Los Angeles. What is your favorite Grand Theft Auto V hotkey? Do you have any useful tips for program? Let other users know below.